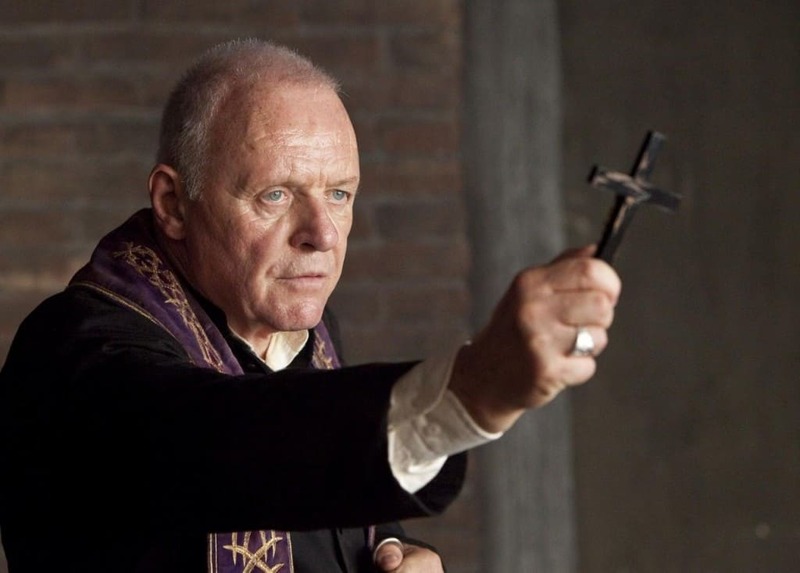 Back in 1614, the Vatican began issuing the very first guidelines for how to perform a successful exorcism. They did not revise these guidelines until 1999, which is quite recent in comparison to how long they’ve been around. 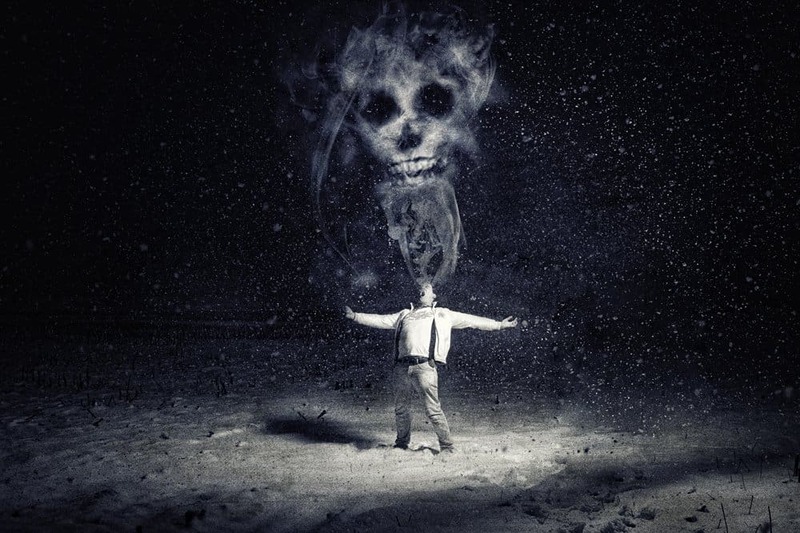 Roman Catholicism is not the only religion to practice the art of exorcising a demon that has confined itself within a human host. Instead, this act is performed by every major religion across the entire world in some capacity. 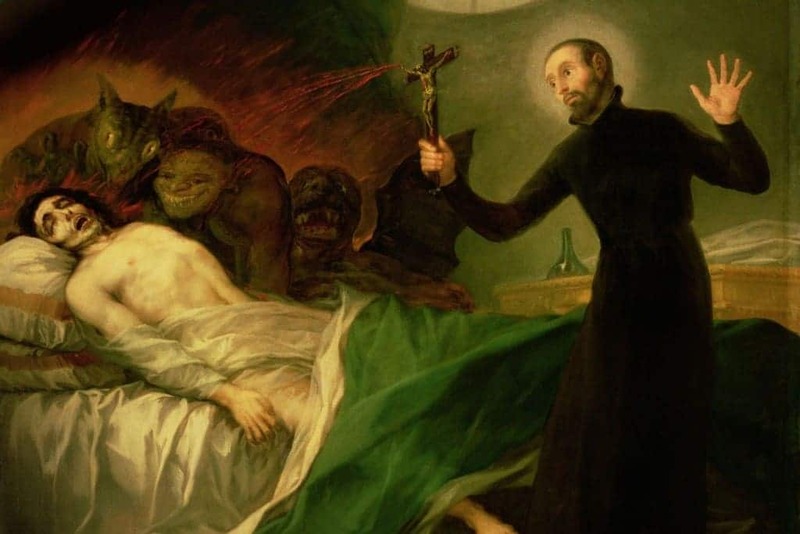 Most people think of Catholicism when it comes to exorcisms, but they are quite prevalent in Judaism as well. 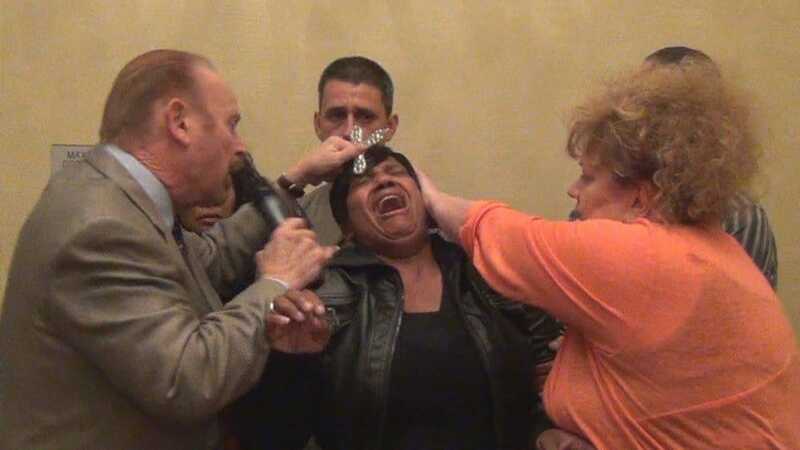 Josephus, a Jewish scholar, reported exorcisms being performed using poisonous root extracts administered to the patient. 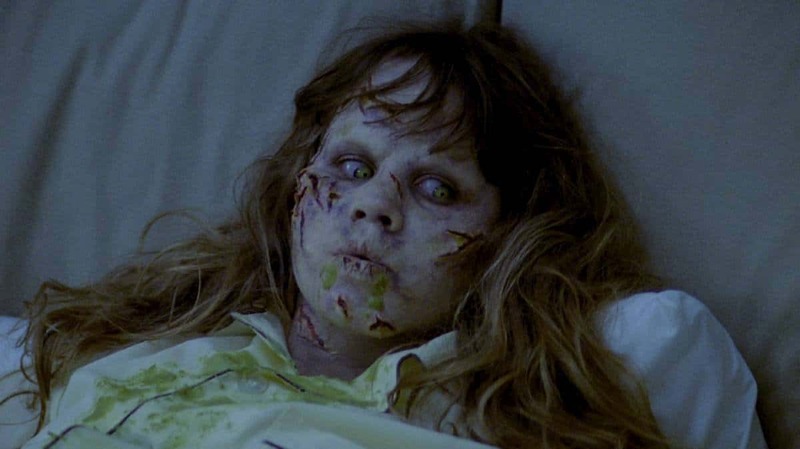 In Islamic culture, exorcisms are called ruqya. They are generally used in an effort to repair damage caused by sihr or black magic. Today, they are part of the wider body that is Islamic alternative medicine. 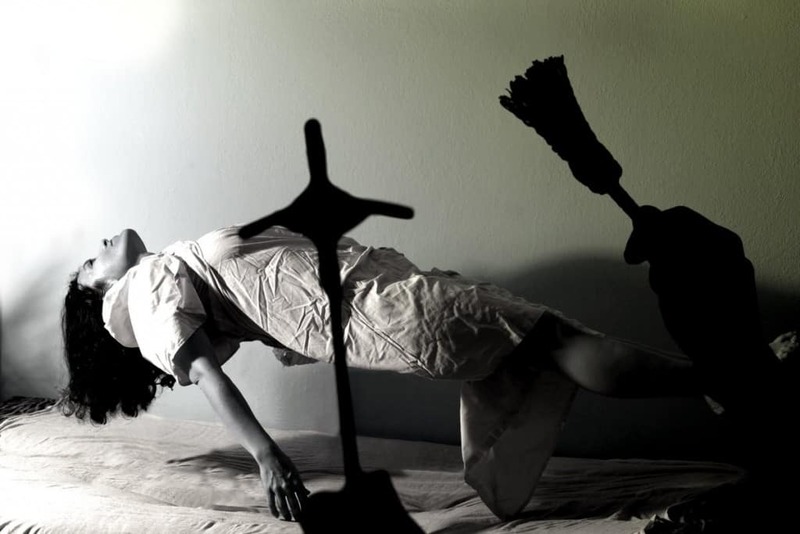 Practices pertaining to exorcisms have been featured quite often throughout Hindu culture and religion. The Atharva Veda – one of the four books of Hindus – is said to contain secrets to dark magic, alchemy, and exorcisms. 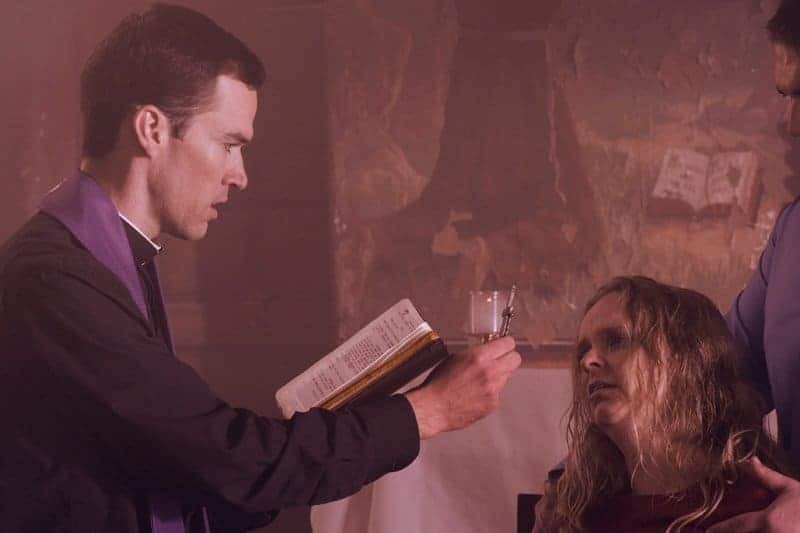 Solemn exorcisms, according to Canon Law of the Church, can only be performed by an ordained priest of the church, and only with the written permission of the local bishop. A medical examination must be performed beforehand to exclude possible mental illness. 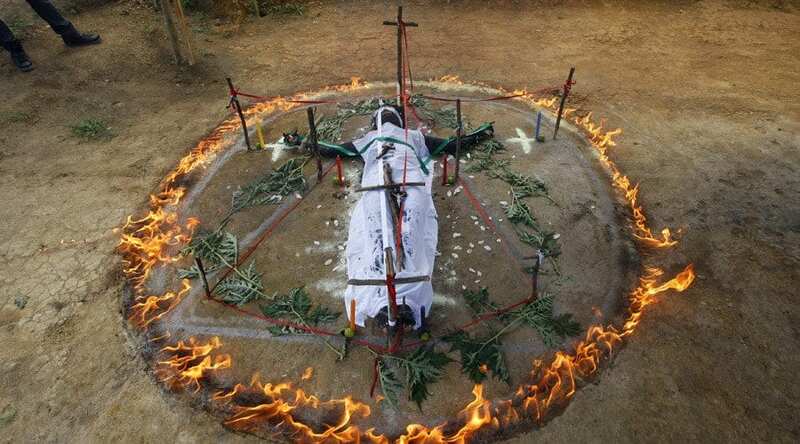 Along with the exorcisms performed and sanctioned by an ordained priest from the Vatican, there are hundreds of self-styled exorcists across the globe performing their “art” for money. They are basically scams.